Traffic Stop Renders Generous Amount of Marijuana, SEVEN OAKS, March 1, 2014 - At approximately 9am on February 28, 2014, Trooper Chad Seamans with the Texas Highway Patrol stopped a vehicle for speeding that was north-bound on US-59. The vehicle was a rented 2014 minivan out of Houston. When Trooper Seamans spoke to the driver and the passenger he got conflicting information. This led to suspicion. Seamans asked for consent to search the vehicle. The driver refused. Seamans summoned a Canine unit. Trooper Travis Richnow and Canine Gordon arrived and did a walk around. Gordon alerted that there was possible drugs in the vehicle. This established probable cause and now a vehicle search was nice and legal. Seamans began the search and found no drugs in the vehicle's interior. Seamans popped the hood and looked in the engine compartment and Voila! One half pound of marijuana stashed away. The passenger in the vehicle, Tovorgia Shontel Bolden, 31, of Glendora, Mississippi, admitted to being the owner of the hippy lettuce. Bolden was placed under arrest and charged with felony possession of marijuana. 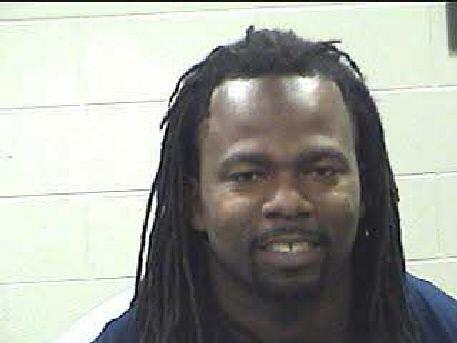 At time of press, Bolden resides in Polk County Jail in Livingston. 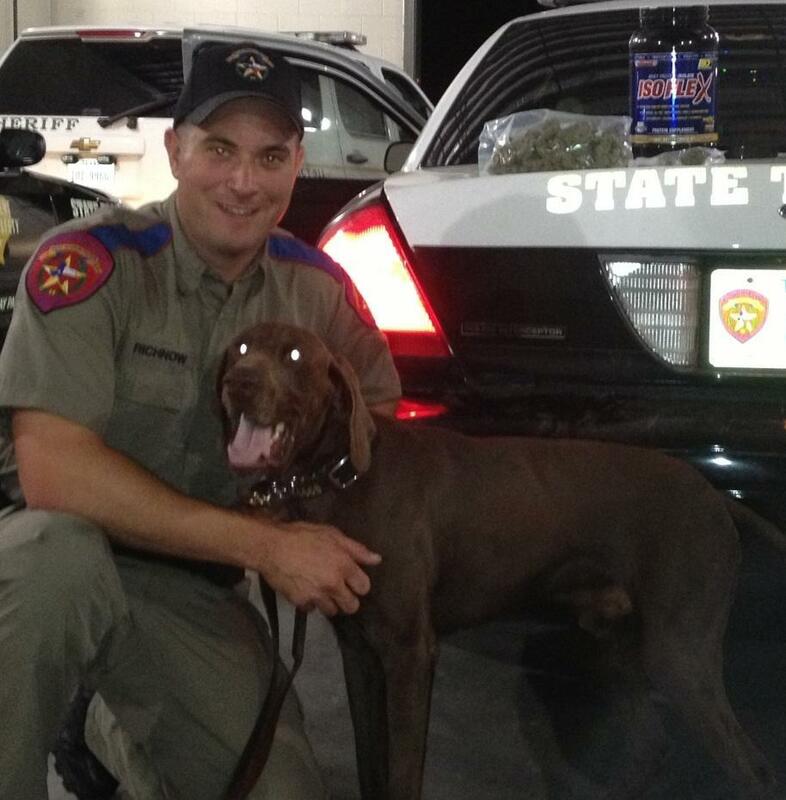 When Trooper Seamans popped the hood, he found a half pound of marijuana. Troopers Travis Richnow and Canine Gordon (file photo).